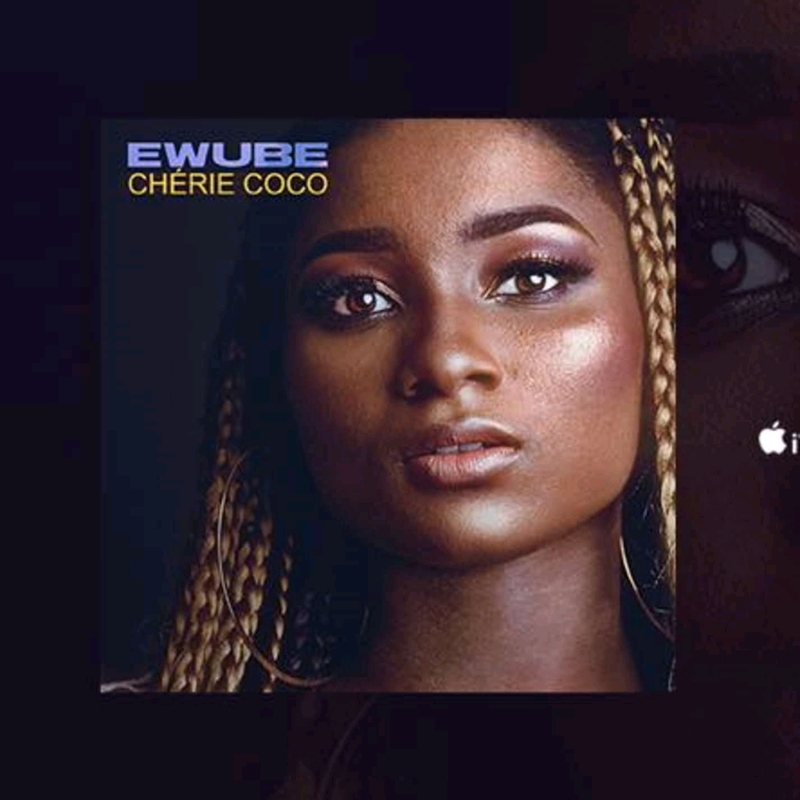 Omega records songstress Ewube has unveiled her much anticipated tune titled “Cherie coco ” produced by CFX. The song depicts undying passion and commitment. 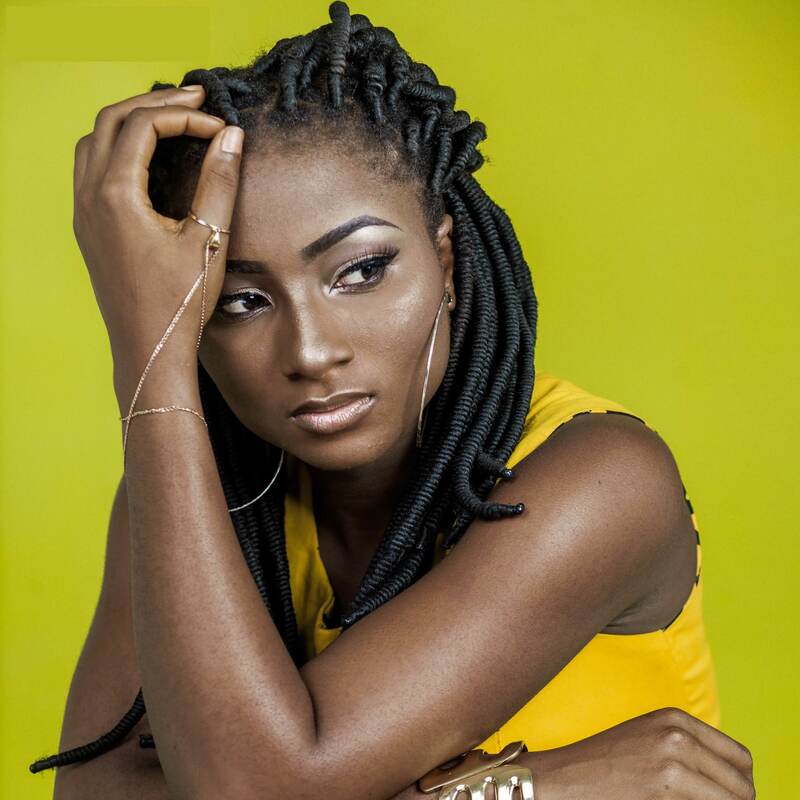 Ewube drifts from her usual dancehall style to something thumping for the clubs to jive to. The video is simply amazing. Shot by Adah Akenji. Omega Records Afrima nominee Ewube has unveiled a love-coated and sensational ballad featuring Locko. The songstress flaunts her immense creativity and vocal dexterity delivering ear-catching harmonies . Produced by Edi Le Drae and mixed/mastered by Akwandor. VIBES: EWUBE AND TRACE TV AGAIN ! It’s no news the difficulties English oriented Cameroonian artists are facing getting their videos on Trace TV despite the amazing products they are putting out. Trace Tv is the most watched French African music channel and acts a big catalyst for exposure for French African artists. Statistics show that when you are 90% English in your song from Cameroon, the probability of your songs getting on Trace are very slim. The release of Ewube’s “Fall4U” video stirred up a social media debate on how bad her management is or has been. she is the most underated international act Cameroon has and needs to change her management ” says posts on facebook and other social media platforms”. The growth of “Ewube” has not been as smooth as her music sounds, and introducing a genre “dancehall” which has not yet been accepted in Cameroon with very limited resource is a brave step. She and her management have decided to create an identity which is something very few artist understand or maintain. 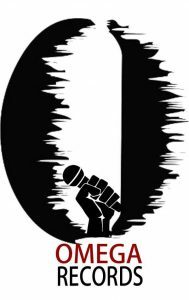 Going back to Trace Tv, since every successful urban artist in Cameroon is presumed to have passed through the networks of Trace Tv, they are now the measuring rods of promotion in our industry. 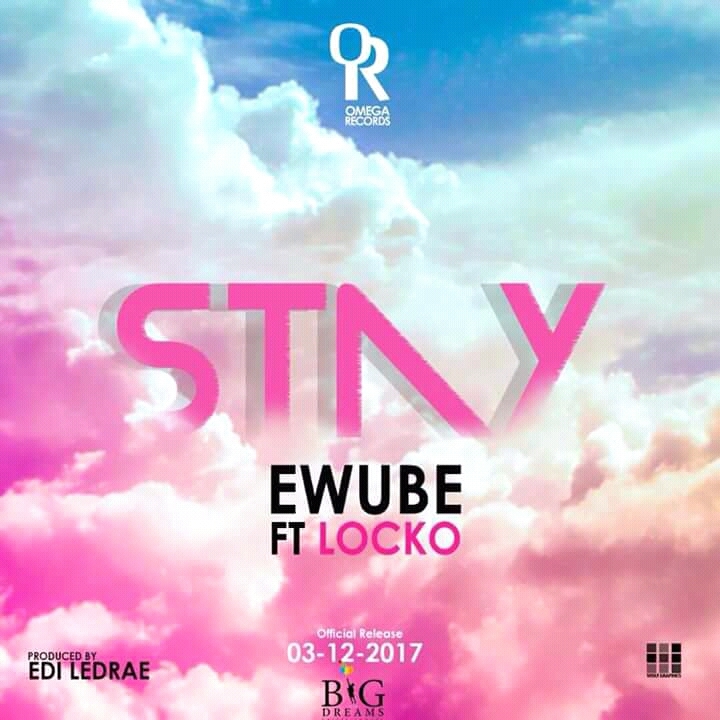 Ewube released “Trowey” ft Rude Bway under Best Music Inc. and the video was aired on Trace and everyone was hoping this will be the stepping stone in her career. Trace stopped airing the video two months later, same as some other English Cameroonian artists. What happen? why stop? if it was a bad video or song why play it in the first place? Are they forces working hard to reduce playtime of these artist on the most popular channel which is the height of promotion now in French Africa? 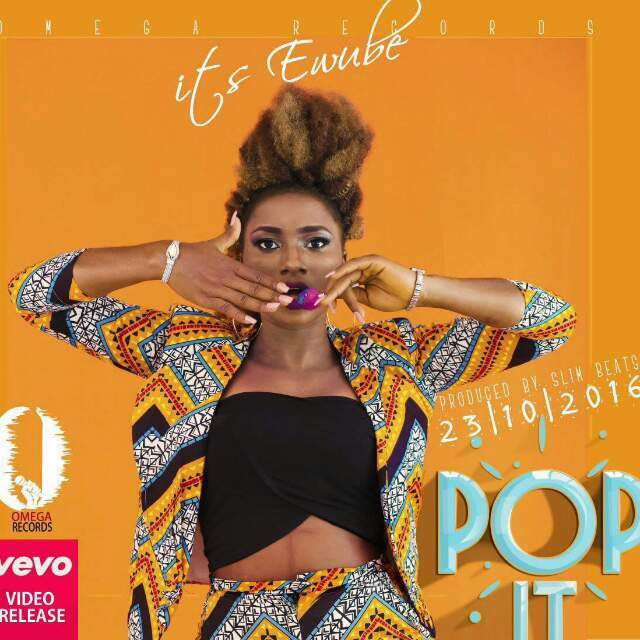 Ewube later released “Pop It” under her new label Omega Records. 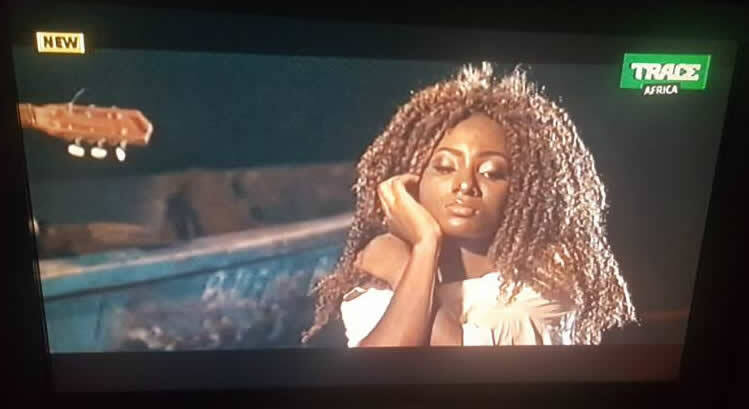 Great song, amazing video, this video was denied by Trace team but is airing Africa Magic Channels, same for her next video Choleh Me which had an even better video, but is airing on MTVBase. We are still to uncover the actual reason for the imbalance of airplay on Trace Tv. Ewube’s “Fall4U” is now airing on Trace Africa, great video, legendary song, lets see how far it goes on the channel hoping the ” Enlevé ca” forces don’t get her video and they want to, what is the reason? 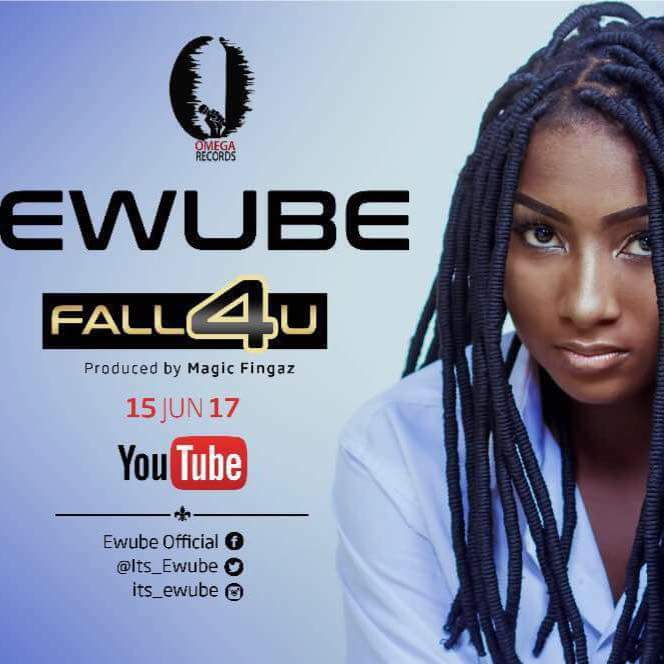 Omega Records sultry Reggae/dancehall songstress Ewube just dropped the video of her sensual tune “Fall 4 u”. Ewube vocally outperforms herself on this sweet-sounding ballad, professing love profoundly. This is how passion is ignited. Video directed by Didiblaise and Atnurin and shot by Mr Adrenaline. 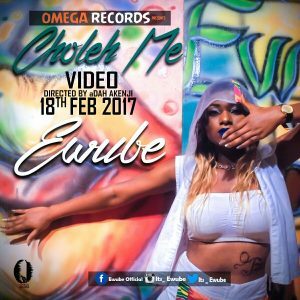 Dancehall Queen Ewube is undeniably one of the most consistent female artists in Cameroon. Her incredible charisma, vocal dexterity and sublime looks delivers a complete package to savour. With a cream of uprising female artists pursuing the same genre, Ewube seems to be raising the bar considerably high. After rocking the airwaves with hot radio-friendly songs like “Party All night” , “Pop it”, frontline Omega Records songstress is back with a new thunderbolt dancehall tune titled “Choleh Me”. Ewube uses a local Cameroonian pidgin parlance “Choleh me” , a semblance of saying don’t mind her business . She’s indeed on her grind and big journey to the pinnacle. According to partner blog Kamerflow Magazine, in Choleh Me”, the Canal D’or nominee is telling us how to ignore our haters, those who choose to see only the evil in us, who want to paint a dark image of us and deny to see the good maybe because we are better than them. The song was produced by Magic Fingaz and video directed by Adah Akenji. Please watch, share, and comment and don’t forget to vote for her by sending Ewube (AGUF5) to 8800201 or call. 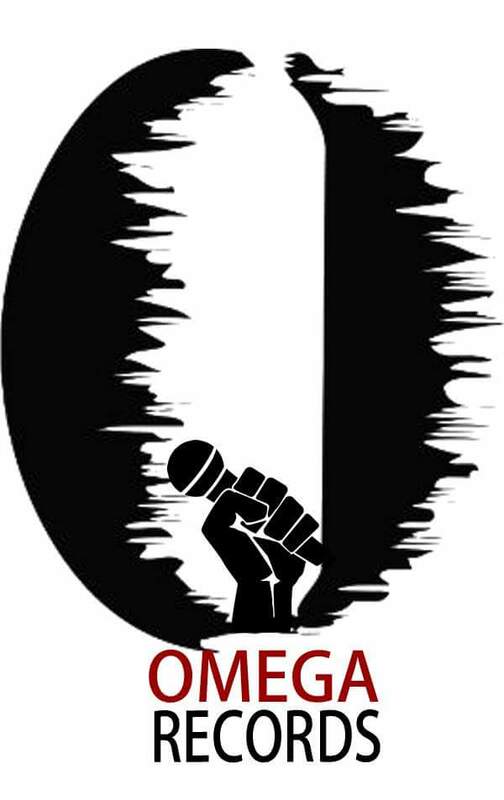 Ewube recently got signed by Omega Records from Best Music Imprint. She makes an emphatic come-back with a solid dancehall tune titled “Pop it” produced by Slimbeatz. 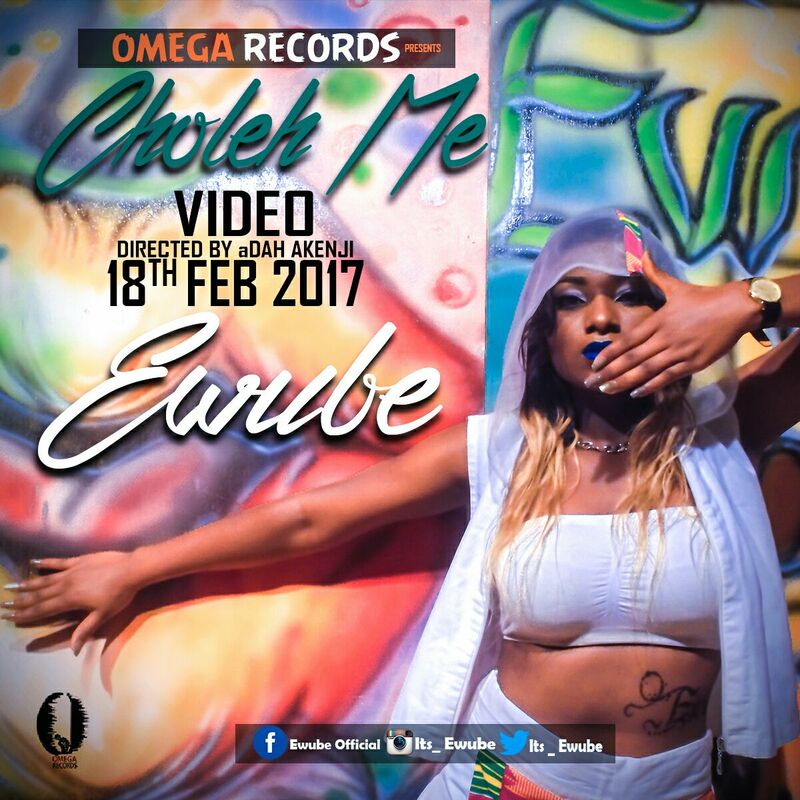 After too much anticipation and buzz surrounding her return, Ewube presents the visuals of the highly acclaimed song. The video depicts a rebranded dancehall singer with much verve and charisma. A beautiful video done by Adah Akenji. Last week, the entertainment sphere was rife with rumours of Ewube’s end of career. This sparked off polemic and speculations. The “Party All Nyte” hitmaker broke the silence this morning on Twitter. 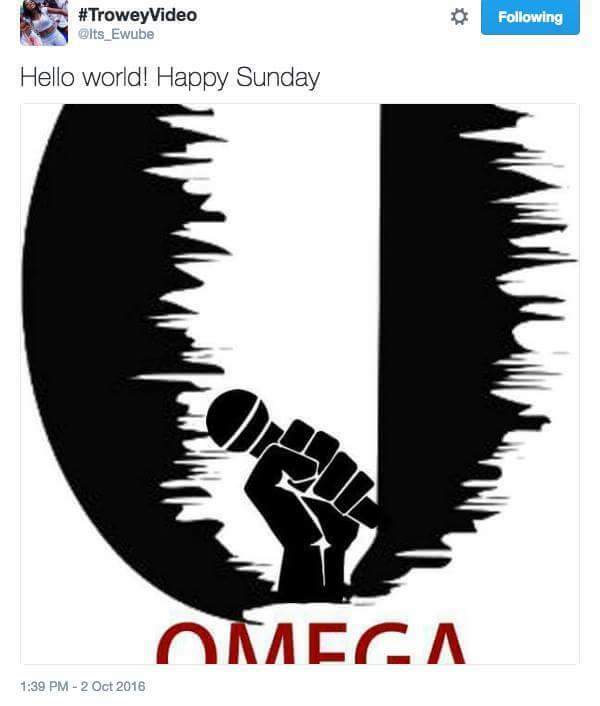 She posted a logo of Omega Records which strongly conveys the message she’s severing ties with Best Music Imprint. It now dawns in my memory why his manager Didiblaise kept attaching the tag #OmegaOver Everything in his social media posts. Ewube is currently gearing up to unveil a new song. Music pundits and fans will be elated to hear this good news.